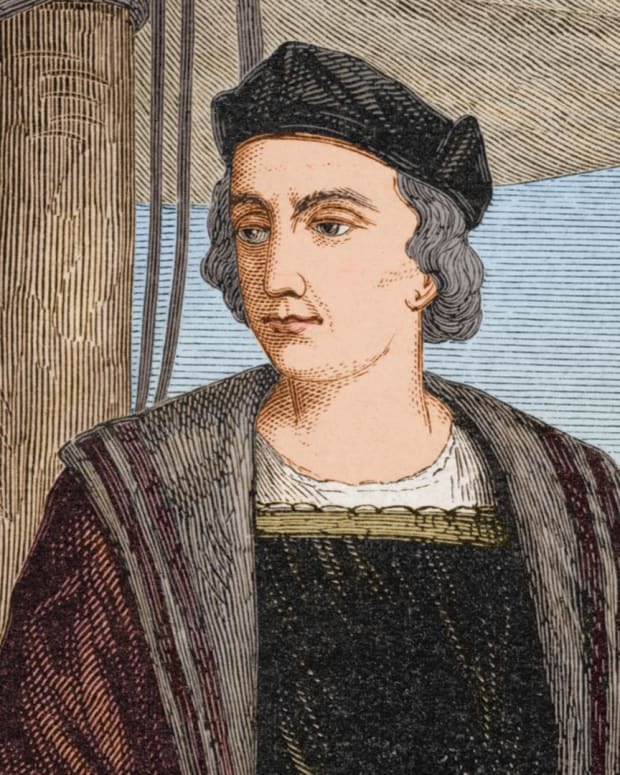 Legendary explorer Christopher Columbus was born in 1451 in a sea town in Italy and began sailing as a teenager. 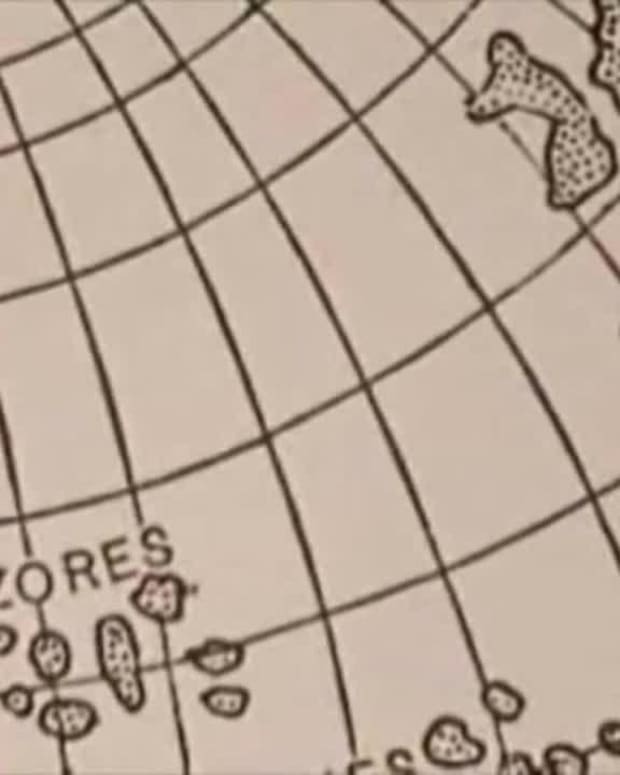 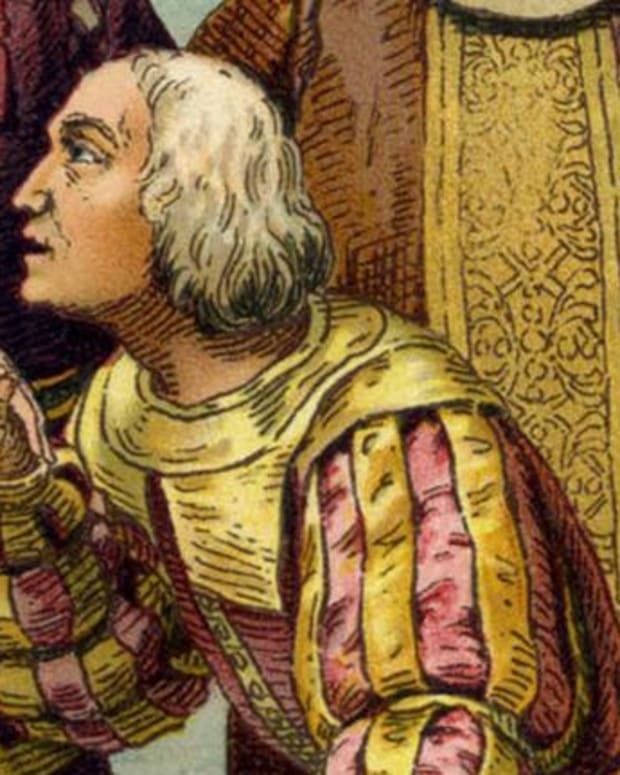 Columbus believed that sailing west would be a faster way to get to India. 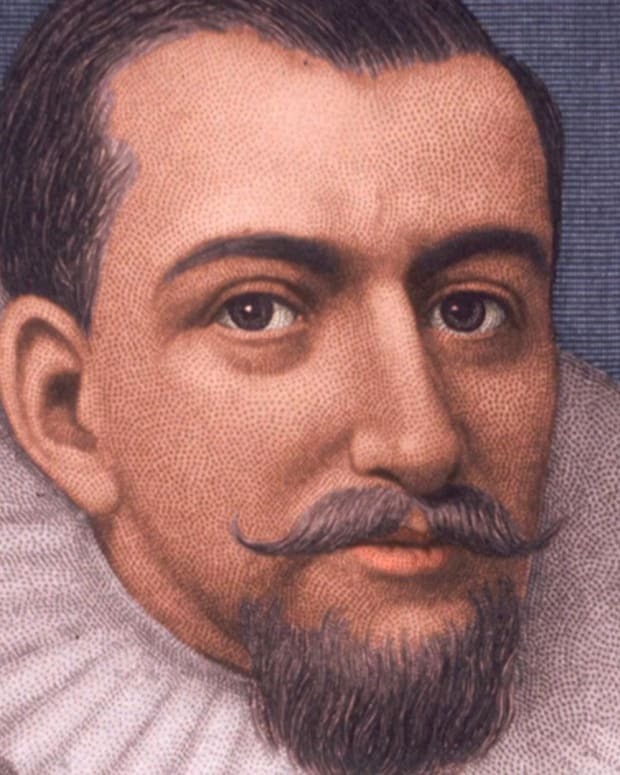 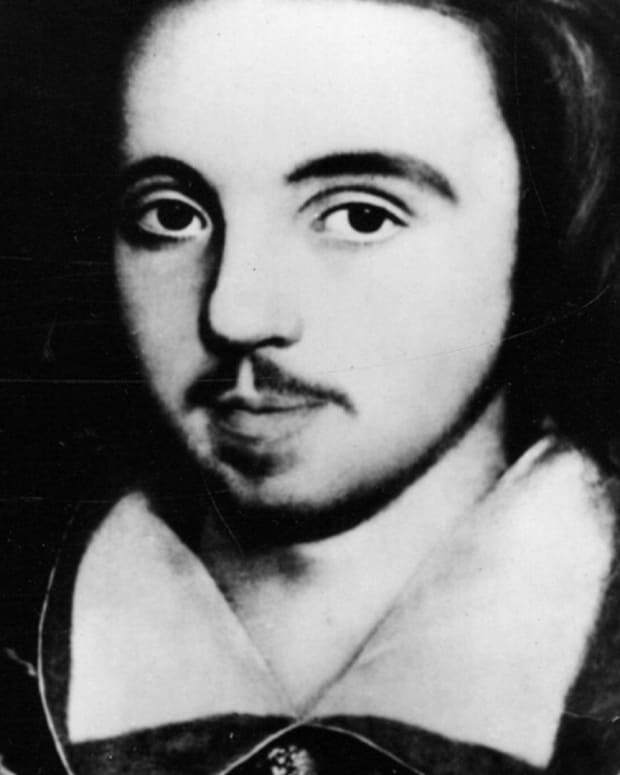 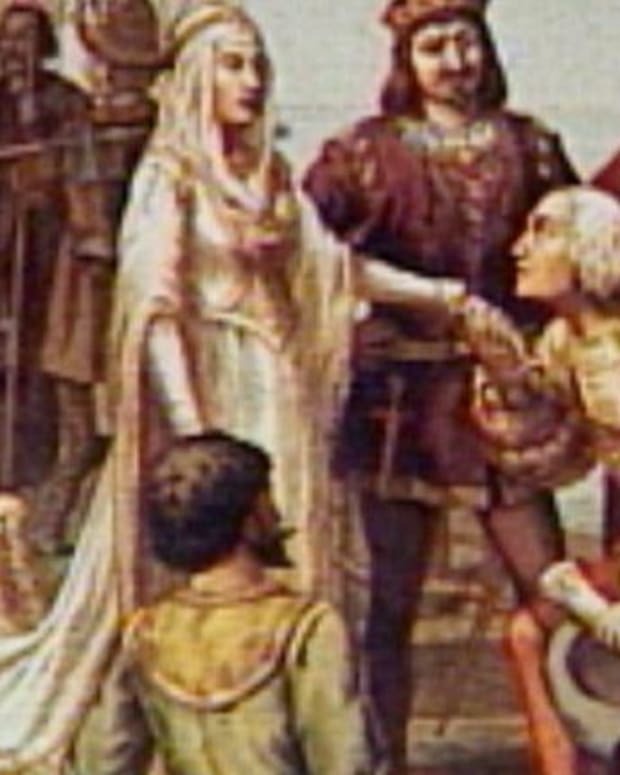 He went to Spain’s King Ferdinand and Queen Isabella, who were intrigued with the idea and eventually gave Columbus the financing for the voyage. 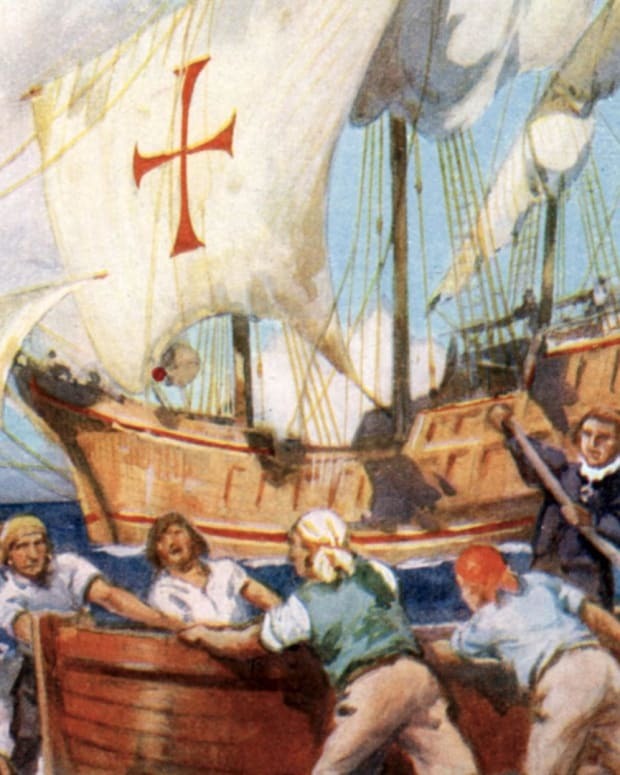 In August of 1492, Columbus set sail with the Nina, the Pinta and the Santa Maria. 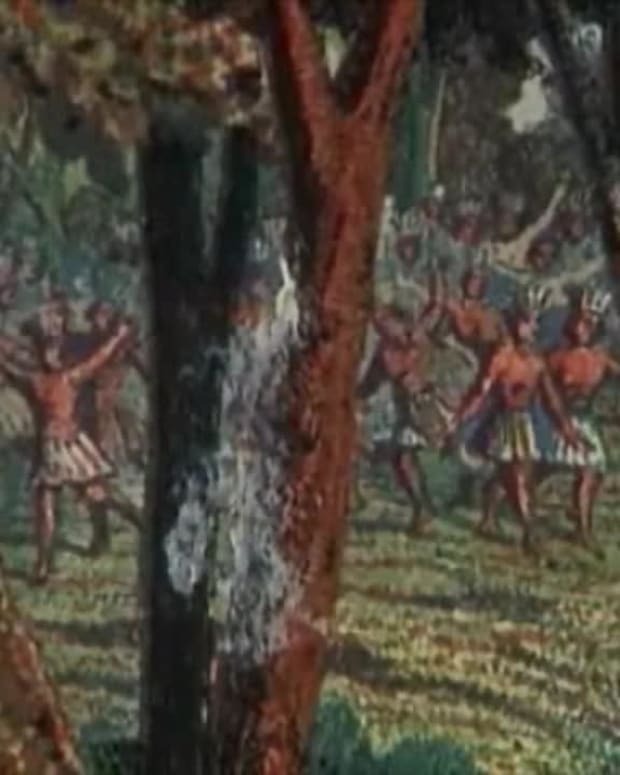 After two months, Columbus and his crew arrived in the present-day Bahamas, convinced this was India. 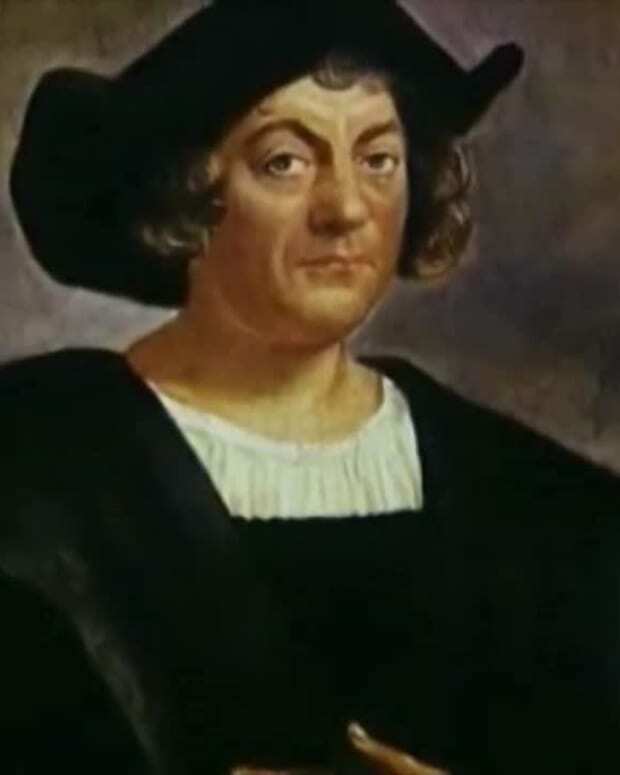 They were greeted by the native population and Columbus took the gold they were wearing in hopes of exploiting his discovery for its riches.